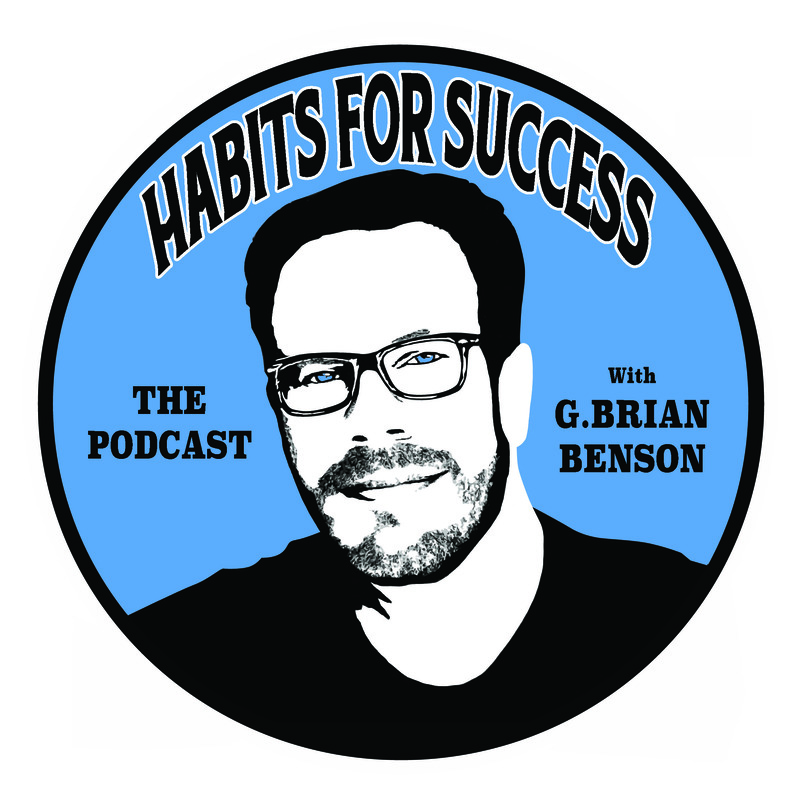 Welcome to the Habits for Success Podcast! This show is for people who are looking to be inspired, find their direction, tap into true fulfillment, achieve personal success and reach their highest potential. With each episode, Brian will be interviewing authentic, successful, high achieving people from all walks of life to learn about the habits and routines that they have created to propel them to achievement and success. You can expect to find authors, athletes, artists, actors, entrepreneurs and more sharing their top habits, strategies and ideas to help you move your goals and intentions forward! Please don’t forget to hit the subscribe button, so you don’t miss any of the potentially life changing episodes!